Britain is a nation with one foot stuck firmly in the past. You only have to look at this year’s frenzy about Prince Harry’s and Meghan Markle’s wedding to know that – even though its the 21st Century – we still love our Royal Family and the lashings of tradition they come with, almost as much as we love our cups of tea. Royal History is a fascinating study, and integral to our understanding of the country we live in today. It also helps that our historic Royal Family have numerous skeletons in their closets, which makes for juicy tales (check out my own family’s royal scandal here). Also, have you ever heard of the 19th Century theory that history is but ‘the study of great men’? 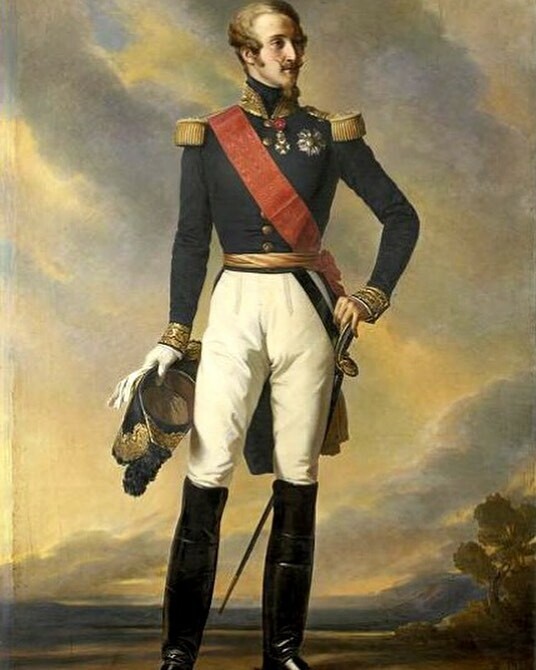 Of kings and generals and the suchlike. Powerful and influential figures who literally changed the course of history in their respective spheres? 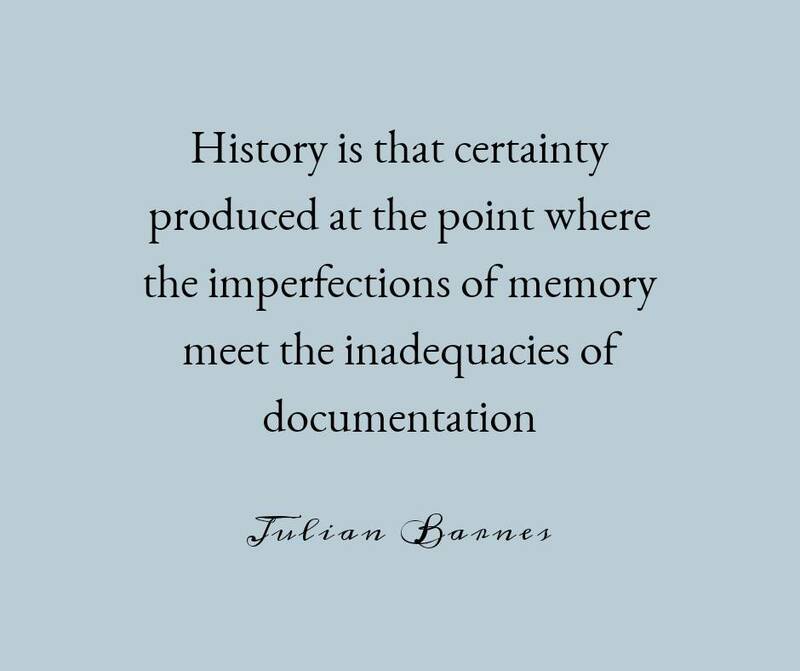 Of course there’s many different theories about the study of history, but when you study royal history you know you are studying the movers and the shakers, and isn’t all that power just a little bit exciting? If you would like to learn more about royal history through the visual medium that is Instagram, check out my top pick of accounts below! Of course the first account on my list is all about the royal bling! This Instagram account accompanies the popular Court Jeweller blog, all about the sparkling heirloom jewels of royal and noble families across the globe. 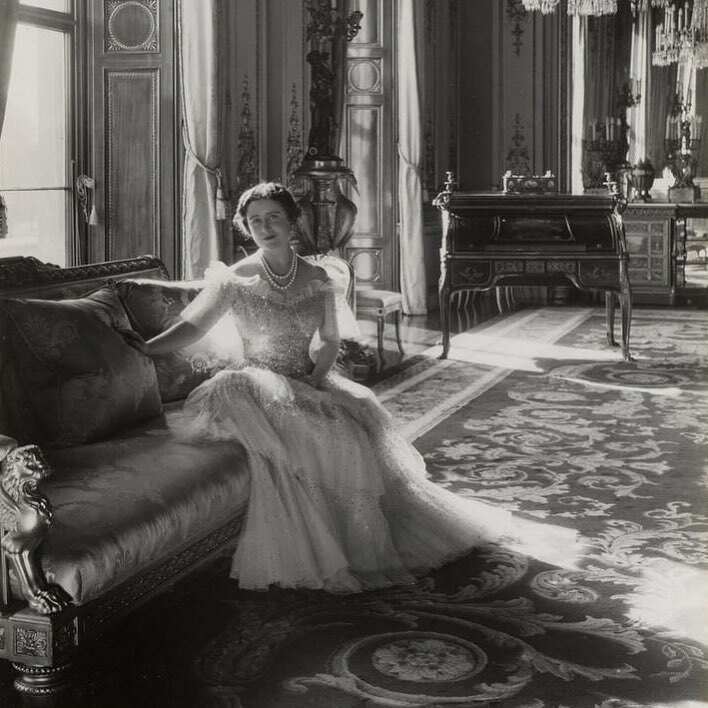 The account posts daily, and features a great mix of historic royal jewels in both modern and historic photographs. 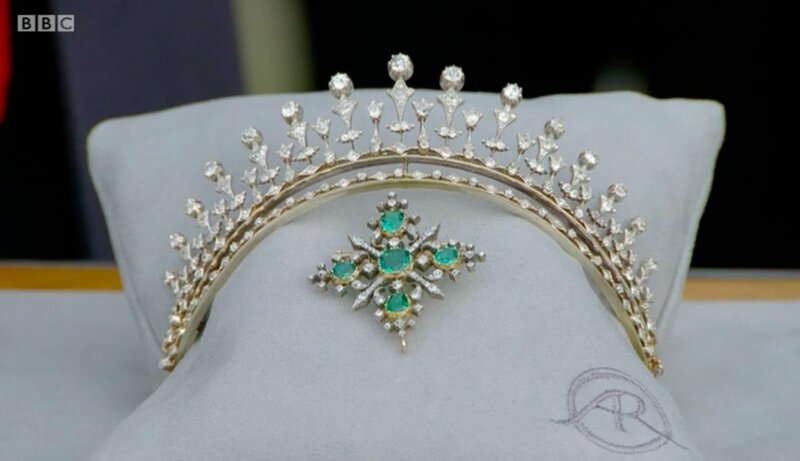 I think its really important to consider royal jewels when studying royal history because of their significance and symbolism. Pictured is Queen Maxima of The Netherlands wearing the full Stuart Tiara, featuring the 39.75 carat pale blue Stuart Diamond. As mentioned in previous blog posts, you can’t really study royal history without considering the many, many portraits of royal families. The Court Painters is an account dedicated to the historic royal courts, but from the point of view of their painters. This account is a relatively new one but very aesthetically pleasing. Being the history buff that I am, the only suggestion I would make is to include a bit more info about the paintings. This account is dedicated solely to images of the children and grandchildren of Queen Victoria. 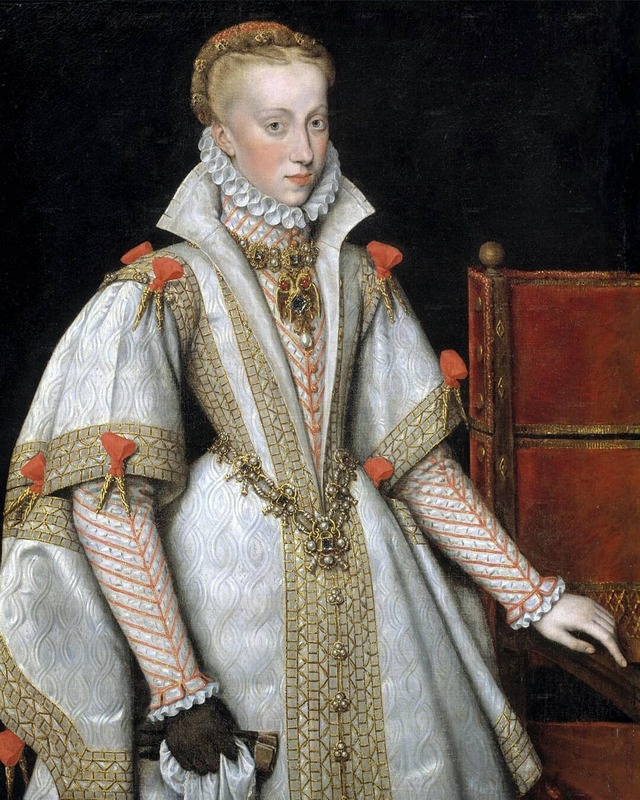 When you consider Victoria had 20 grandsons, 22 granddaughters and 87 great-grandchildren, you can see how she earned the nickname ‘the grandmother of Europe’. 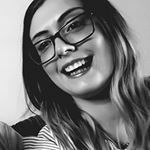 I love the primarily black-and-white aesthetic of this account and the vintage feel created by using original photograph images. An account to lose yourself in for a good few hours. 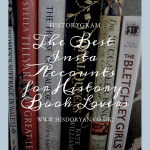 Not strictly a 100% royal history account by definition, I had to include The Royal Historian because her blog – The Fashionist Files – is one of my top blogs at the mo. Tiff’s account is a marvellous mix of royal history, fashion history (two of my top interests!) and just generally beautiful things, as well as providing insights into her daily life. An account with definite character. There was no way I could not include this account in my list. 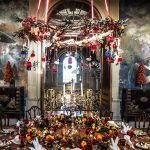 Many people who have wanted to visit tangible and iconic places related to British history and the Royal Family have probably headed straight for one of the properties managed by Historic Royal Palaces. 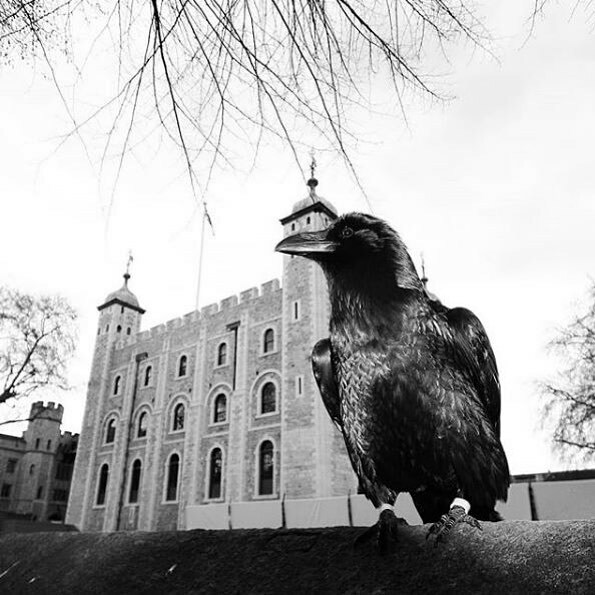 The account features great images from across their sites, including Kensington Palace, Hampton Court Palace and the Tower of London. Great for behind-the-scenes glimpses too. Another account to satisfy my inner magpie! The Trust looks after the Royal Collection, one of the most important art collections in the world, and manages the public opening of the official residences of Her Majesty The Queen. 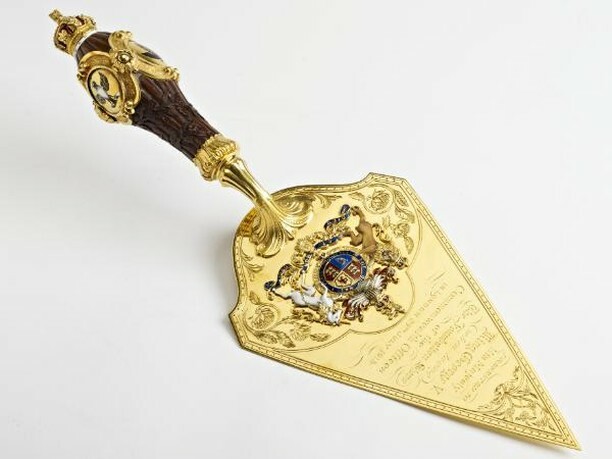 It’s Instagram account is a great way to see some of the random historic items that have been collected by the Royal Family over the years, including this ornamental trowel and a section of the original wooden foremast from HMS Victory, complete with cannon ball hole. The big daddy of the Royal History accounts on Instagram with a whopping 56 thousand followers is Royalty Thru The Ages. 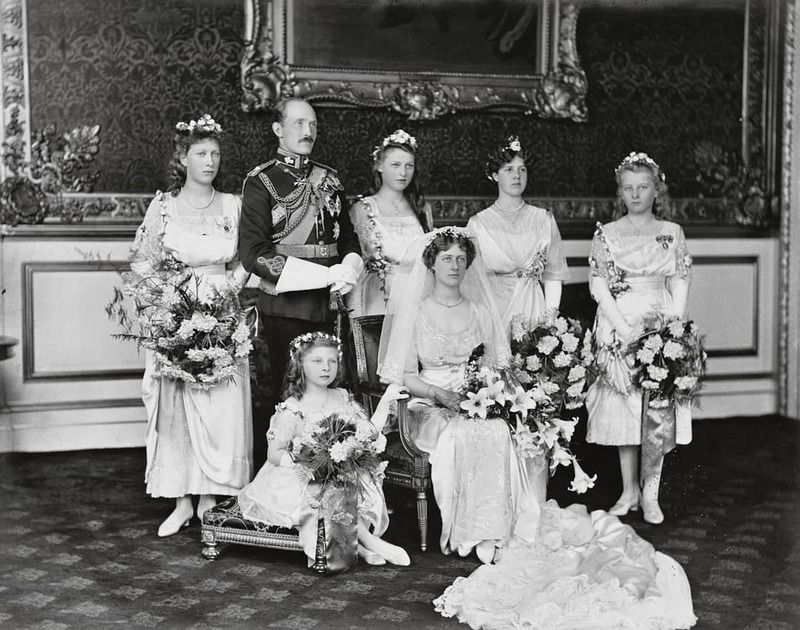 The account does exactly what it says on the tin – it features photos of royal families from across the world and from all periods of history, including the present day. This subject variety is definitely one of the account’s strengths, as is the hearty amount of historical detail supplied to help us interpret the pictures. 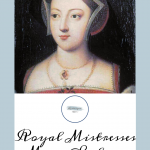 I would be really interested to know if you’re into royal history and court studies and, if so, are there any particular royal families you like to read about. Let me know in the comments below. I love following these accounts but I’m really curious on the permission side- I know that some of the images they repost are copyrighted, so I always wonder if they will be shut down! I’m the same! But I find Google images advanced search very useful for copyright research etc. All of the images that appear on The Court Jeweller website and social media accounts have been properly licensed. You’ll find more at thecourtjeweller.com.